Dangerous DON 2 has level selection menu and some graphics changes made in first version. 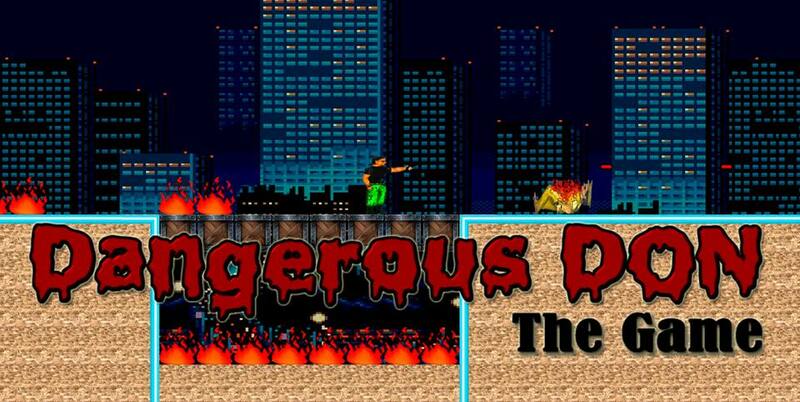 Dangerous DON is an arcade plus action game based on the concept of Bollywood movie DON. 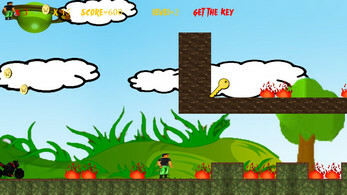 The object of the game is to collect key to move on bike to the next level. collect as many points as possible and manage to get to last level by doing something strange. 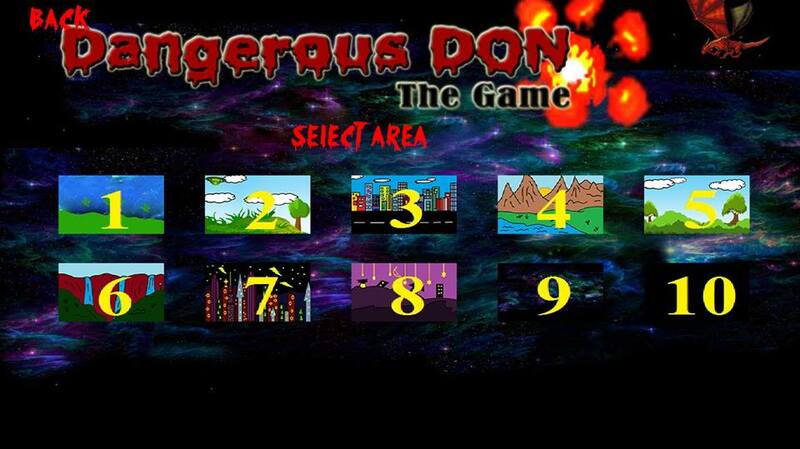 DON has to survive from cops, choppers, fighter planes, fire, dragons and dangerous areas. 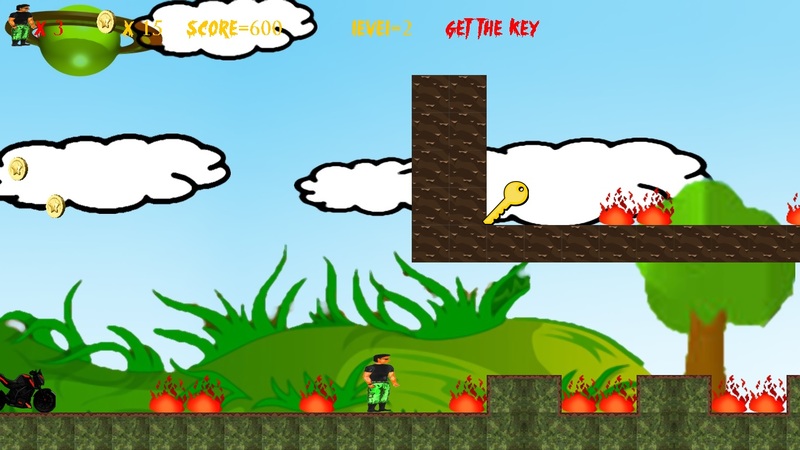 Game has some hidden areas also, if player applies some logic then it will be easy to find the key and bike. Gun is also available for player to shoot the enemies but player has to find gun. 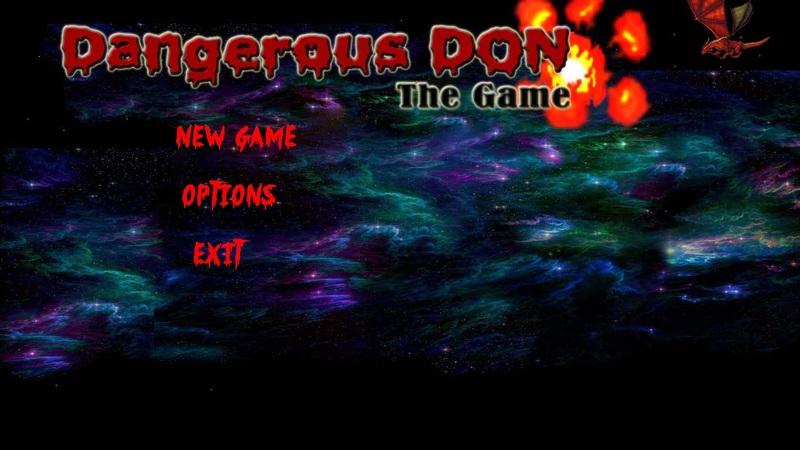 We have developed this game in java so it is platform independent but now at this moment we only made a setup file for windows. 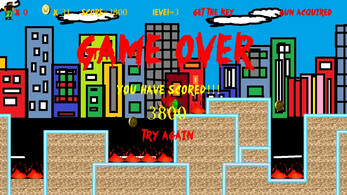 The setup first looks for java run time environment if found then it will install the game otherwise it will install java run time environment first. The setup is for both 32 and 64 bit computers.